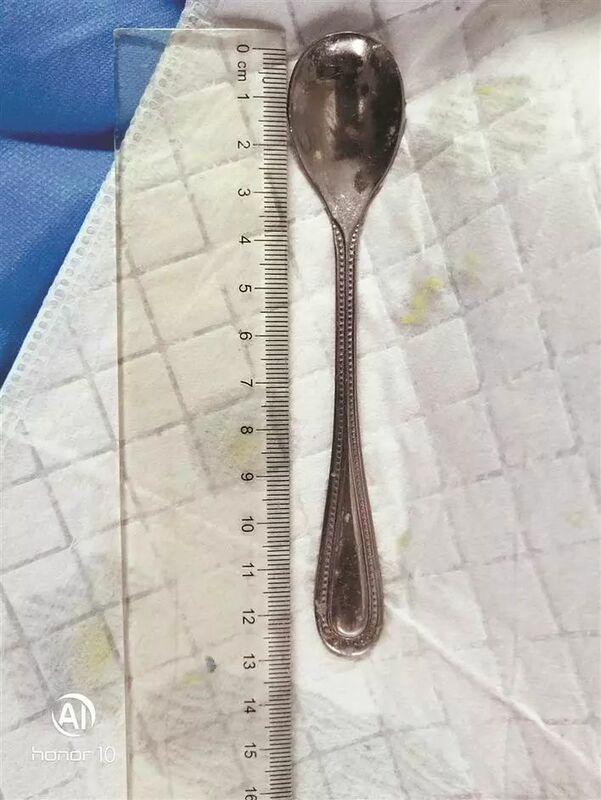 Doctors in Shenzen, China recently performed an emergency endoscopy to remove a 13-centimeter metal spoon from a woman’s duodenum, after she accidentally swallowed it while trying to dislodge a fish bone from her throat. 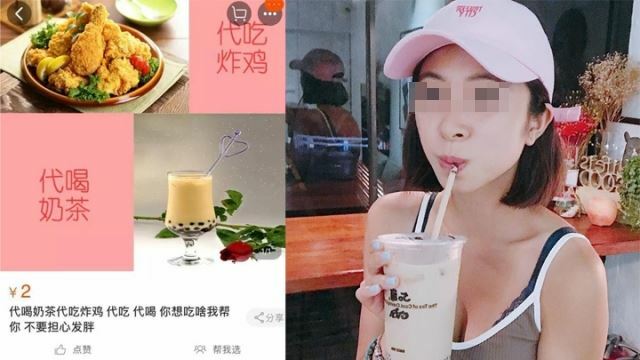 The reckless patient, known only as Lily, reportedly swallowed the stainless steel spoon before the Qingming Festival on April 5, but didn’t bother going to the hospital until four days later, because she didn’t feel any pain in her stomach. She had apparently tried to use the metal spoon to remove a fish bone that had become lodged in her throat, but it accidentally slipped from her fingers and she ended up swallowing it. 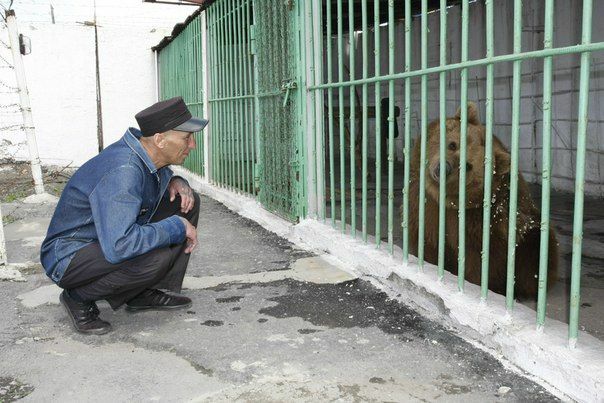 Talk about things going from bad to worse, right? 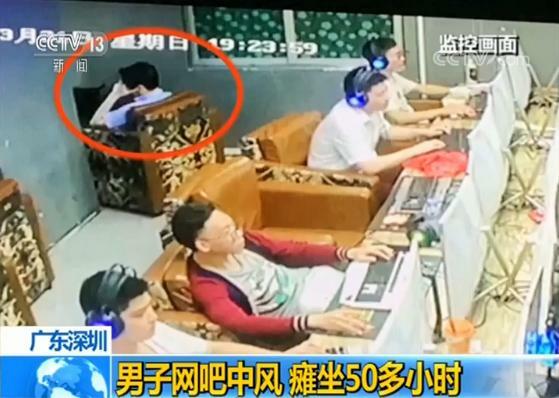 The woman thought it was too much trouble to go to the hospital right before the Qingming Festival, so she only went to see a doctor about her problem four days after the incident. When she finally arrived at the Shenzhen Nanshan Hospital last Monday and told doctors there what had happened, they ordered an X-ray and saw the large metal spoon stuck in her duodenum. 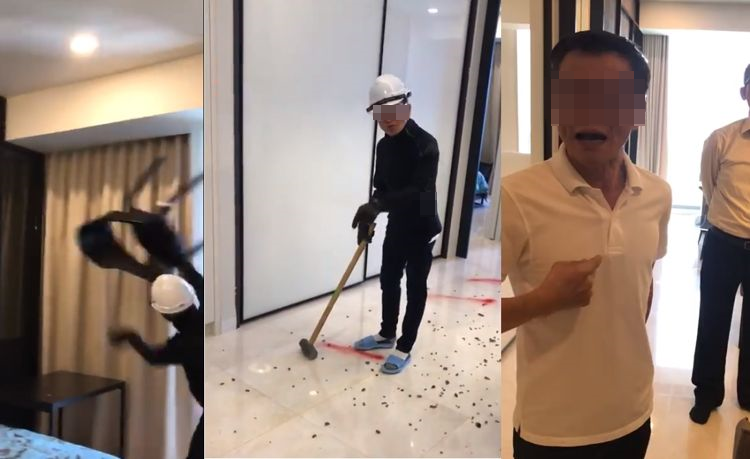 “As the spoon was in a somewhat horizontal position, we carefully adjusted it before pulling it out vertically,” Dr Sun Tingji told Pear Video. 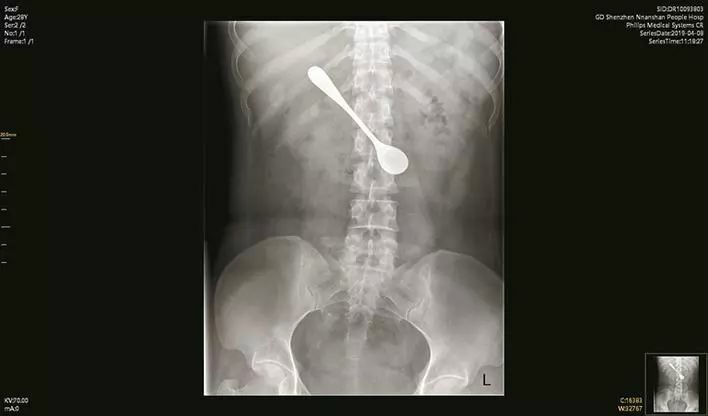 The metal spoon had caused swelling and erosion in the patient’s duodenum, but doctors were able to remove it, and following treatment, the woman was discharged and is expected to make a full recovery. 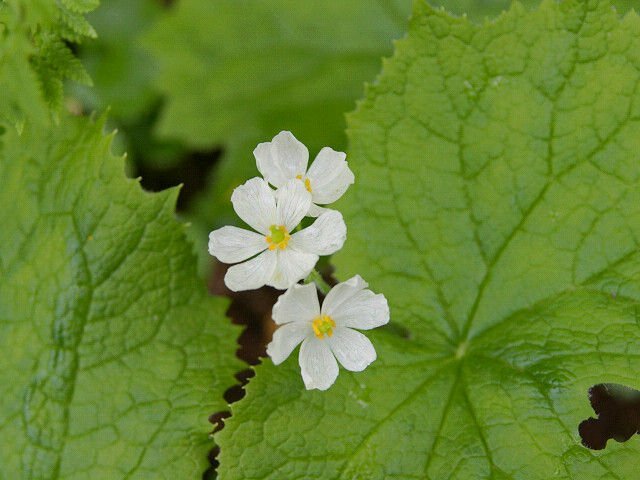 While rare, cases of people swallowing eating utensils have been reported in the past. For example, last year we wrote about a Chinese man who swallowed a spoon during a drunken bet and lived with it in his esophagus for a whole year.